The world of Mac (Including the scary bits). For years, Mac users were told they were safe. In a world where every connected device is a potential target, even Mac users need to rethink their security. Welcome back! 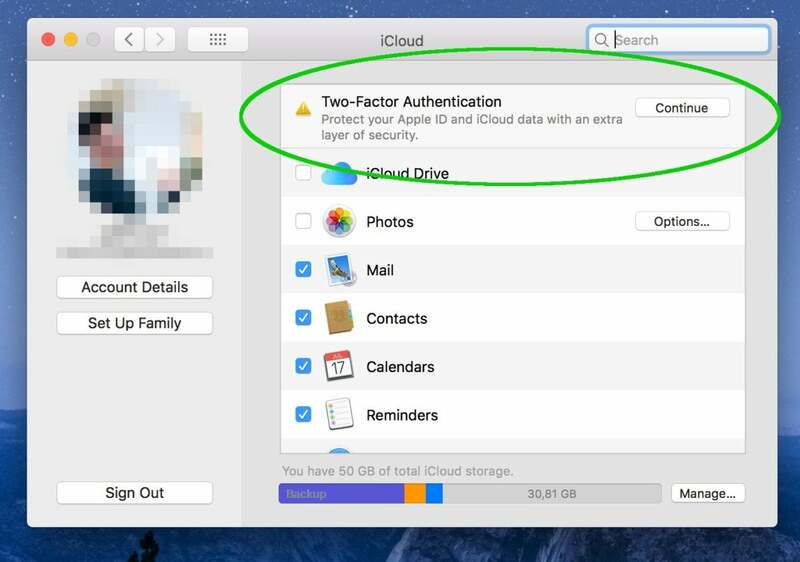 Part 1 of “How to secure your Mac” focused on general steps you can take to mitigate risk with a short trip to the Security & Privacy module in the macOS System Preferences. 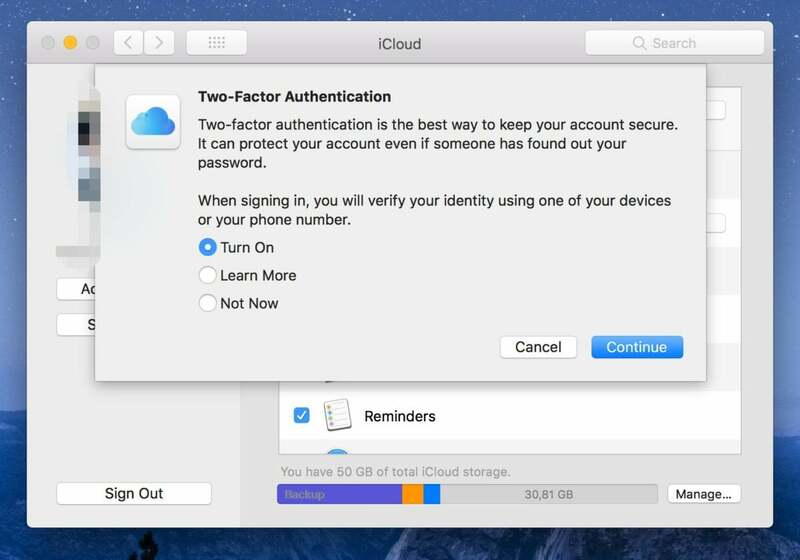 Part 2 looks at more intricate areas of Apple’s desktop operating system, where users can perform more-technical tweaks to further strengthen the security of their Mac and protect their privacy. *Do not forget the password you set. Otherwise, you might lose access to your data. Whenever a service asks you to enter the code received by SMS, that’s a typical two-factor identification (TFA) mechanism. This additional layer of security is extremely useful in case of identity theft. Select ‘Turn On’ then hit ‘Continue’ and follow the on-screen instructions from there. It’s happened to all of us. You look up “flashlight” and the next thing you know you get flashlight ads everywhere you go. Safari (version 11.0 and newer) says no to cross-site tracking, making it very difficult for advertisers to follow you. 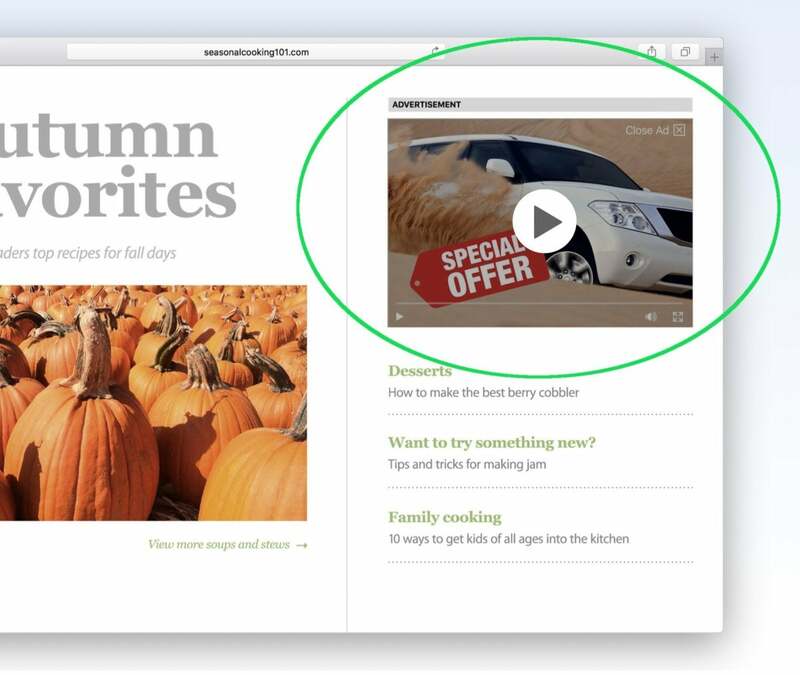 Apple’s browser also stops auto-play for those annoying – at times startling – videos with sound. 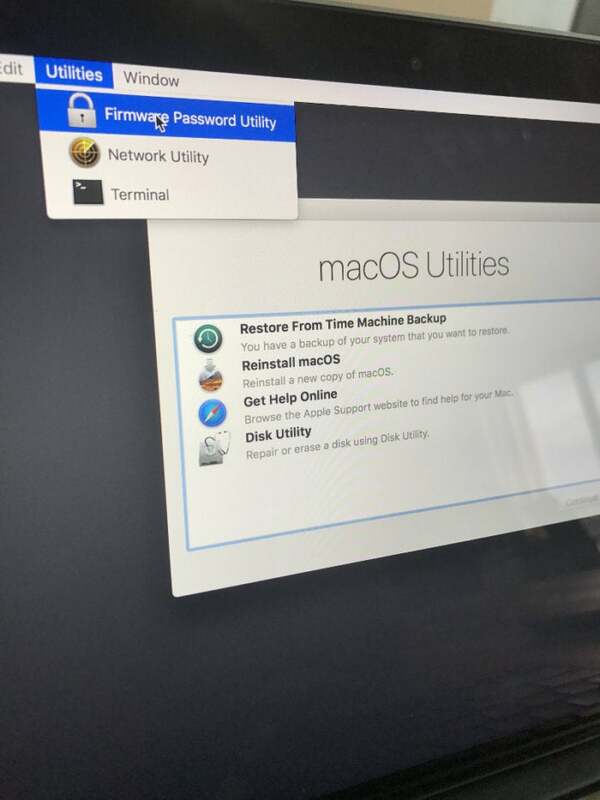 Note: The Options module lets you choose select/exclude items from backup, perform backups only when the Mac is connected to a power source, and get notified when old backups are about to be deleted to make room for new ones. 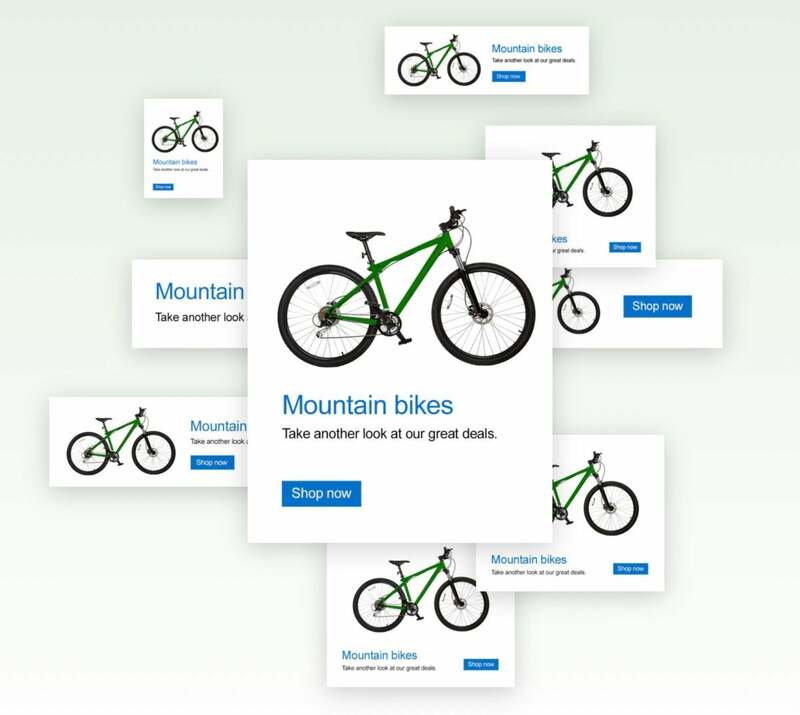 In cyberspace, disasters are always one click away, so make sure you have a dedicated security solution that offloads the burden of manually inspecting links, e-mail messages or applications so you can focus on what really matters to you.